This is a must do excursion and is ideal for all ages. 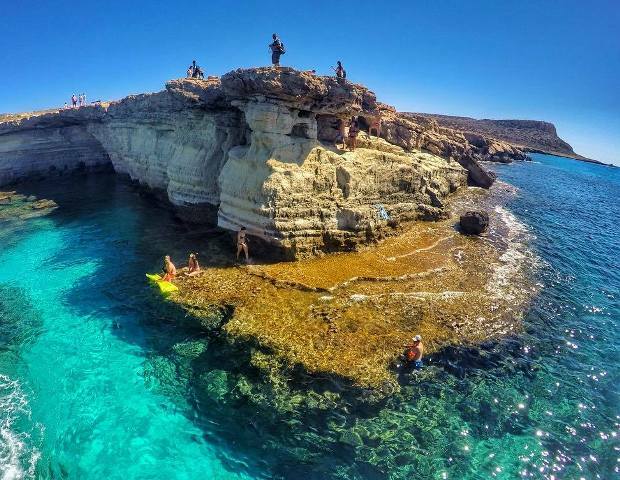 Families, couples and groups of friends will all enjoy this unforgettable off road half day Jeep Safari around the Sea Caves, Konnos Bay and Cape Greko. 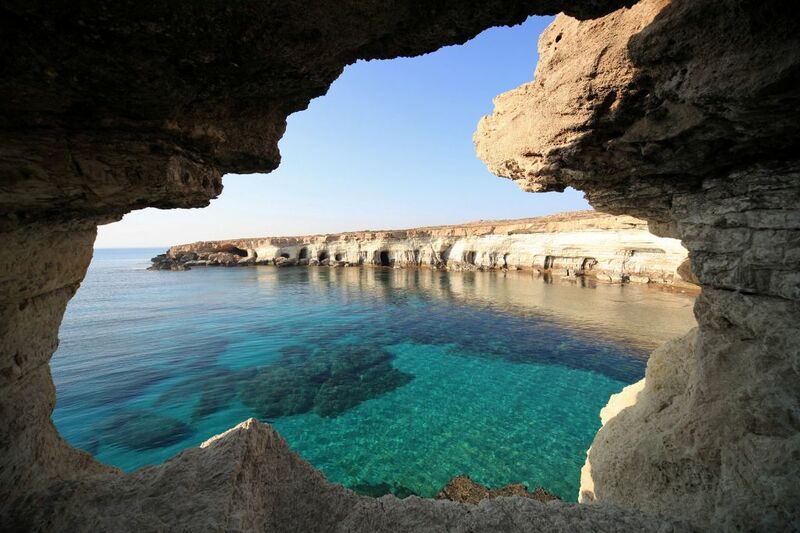 This unspoilt area of the East Coast of Cyprus is stunningly beautiful. Highlights of the tour include a visit to the famous Palaces Sea Caves. The cliffs here are popular with cliff jumpers and the caves are said to have been used by pirates. This is followed by a short nature walk to the peak of Cape Greco, the most easterly point of Europe, where you have unrivalled views of the coastline. Visit the hidden cave church of Ayioi Saranta (40 Martyrs) and the picture perfect Ayioi Anargyroi church perched overlooking the sweep of the Mediterranean sea. Discover the caves of the mythical Cyclops and the natural bridge rock formation. 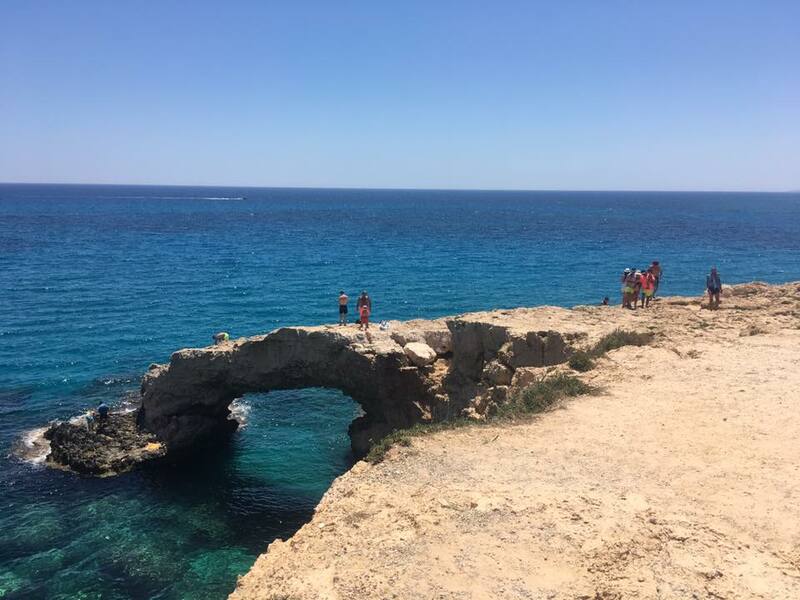 Experience the stunning views over the romantic Ayia Napa Love Bridge. 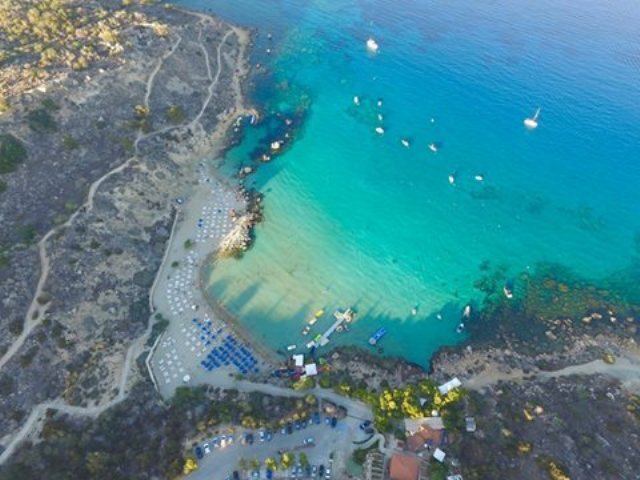 Hotel Pick up: ​Starts at 8.00am from hotels in Protaras and Ayia Napa for the morning trip and 13.30 for the afternoon trip. ​Your exact pick up time will be advised upon confirmation. What to bring: Sunhat, Sunscreen, comfortable shoes. Swimwear and a towel. Child Restrictions: Ages 12 and over pay adult price. Children age 3-11 inclusive pay child price. Children aged 2 and under go free.